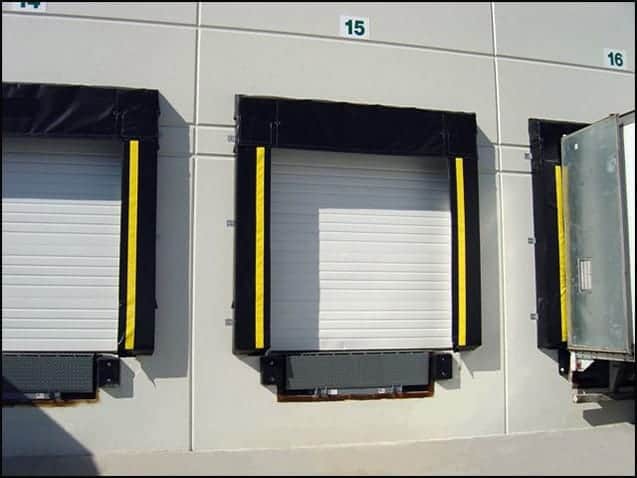 See our selection of commercial garage door products. 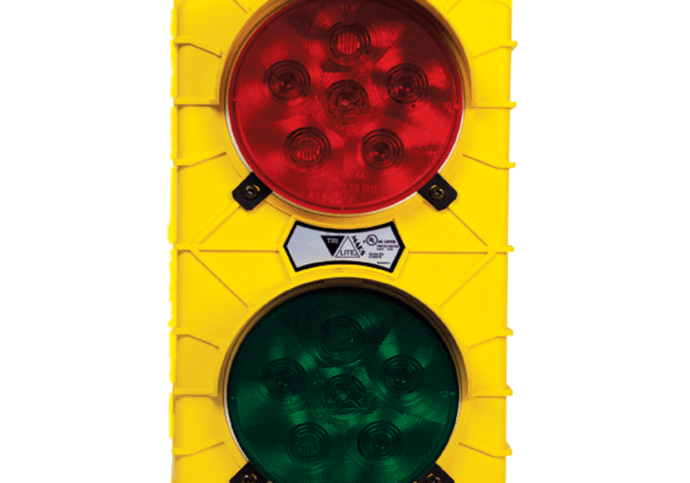 Dodds offers 7-day timers that can be used to automatically open or close a gate at a pre-programmed time. Features include automatic daylight savings time changeover, holiday programming, battery backup, and up to 42 programs. The Mini keypad is a self-contained system for the control of door and gated entrances. For applications that require an entry and exit keypad, or for control of a secondary entry point, the Minikey supports an optional remote keypad unit that connects directly to the main unit. Both the Minikey and remote keypad units are engineered to be rugged and vandal-resistant and will enhance the site with a well-crafted look for interior or exterior use. 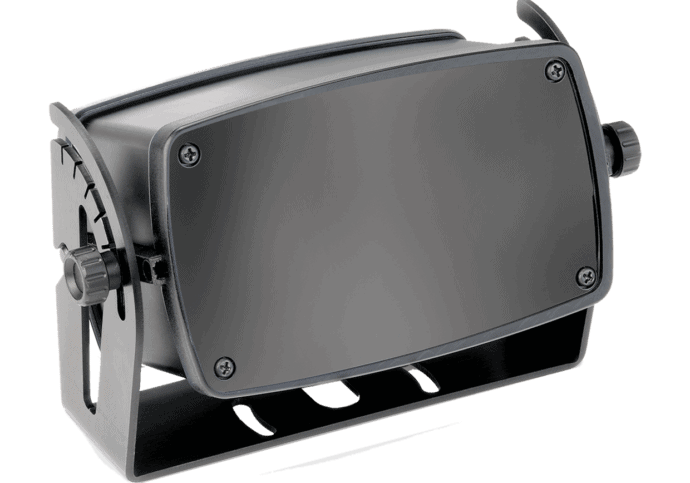 They consist of a brushed stainless steel faceplate with a recessed side-lit metal keypad for excellent visibility day or night. Despite its compact size, the Minikey is loaded with many features not normally found in other single door and gated entry access control systems. 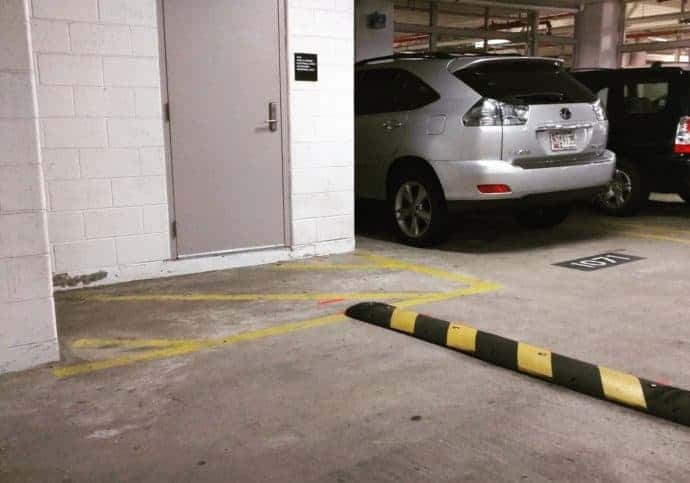 Photo eyes provide much-needed safety around Barrier Gates and Overhead Garage Doors by reversing or stopping them when something is in its path. Dodds offers both retro-reflective and emitter-receiver type photo eyes. 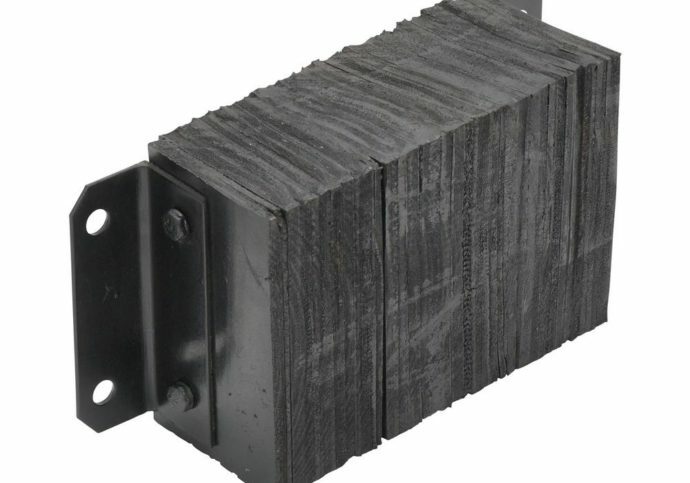 Dodds offers a variety of quality electric (Milleredge) or pneumatic (Featheredge) edges for garage door or barrier gate installations. 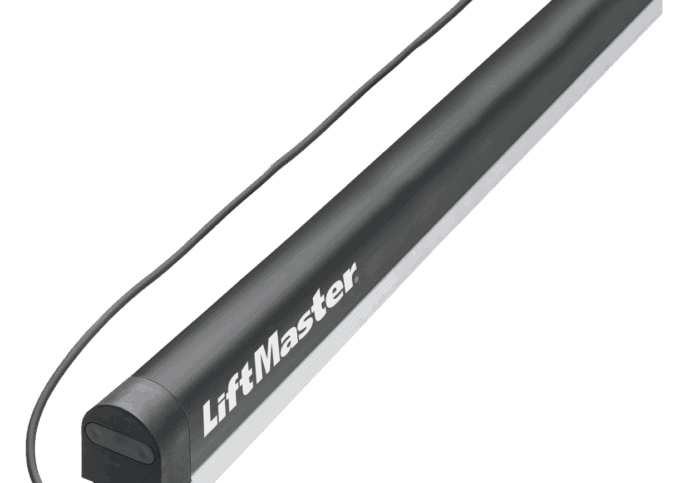 Consist of Airhoses and Air switches in systems that allow the Overhead Garage Door to open. 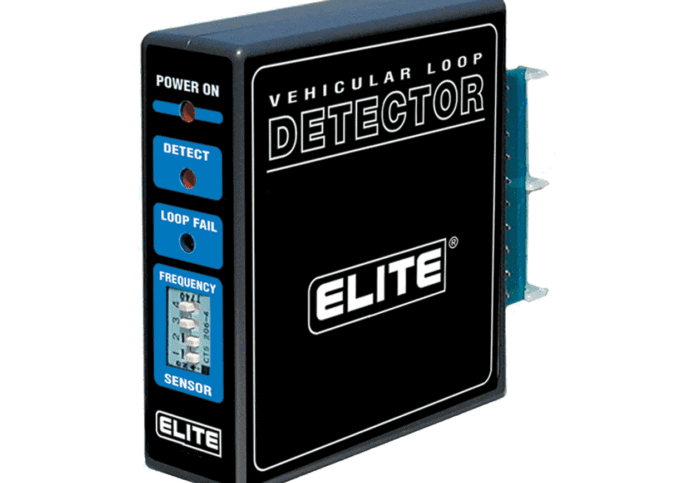 Dodds offers loop detectors that provide all the features and controls necessary for a wide variety of commercial overhead garage door and barrier gate opener/operator applications. Pre-formed loops are available in two styles: pave-over style, which is used for new drive installations, and saw-cut style, used on existing drives. Both styles are available in customized loop sizes. 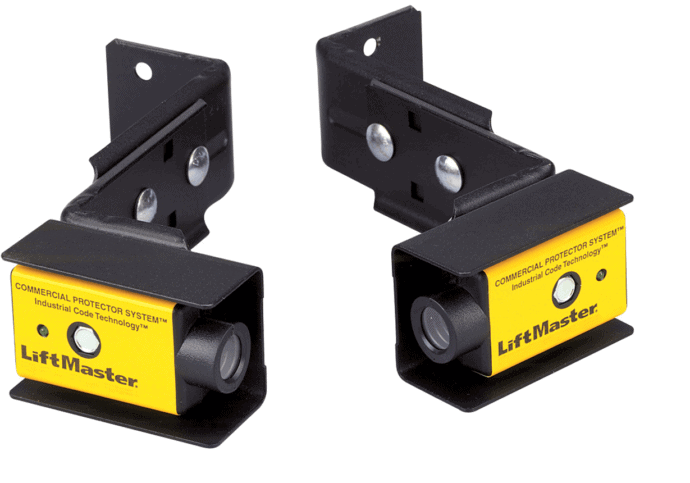 The Safety Systems (as itemized above) consist of sensors and components that allow for the safe opening/closing operation of Overhead Garage Doors and Barrier Gates. Your door supplier should implore that you ensure these systems are checked on a regular basis to prevent accidents, vehicle/door damage and, moreover, human injuries.